Enter now for a chance on a record deal. Check out the details below – become a member of Noizefield.com and download the remix files to “I wanna show you”. 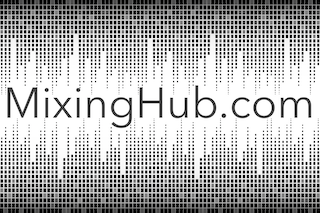 Have fun and happy remixing. If you have a question about this contest, please dont hesitate and send them in via the comment form below. and a sample pack of your choice with a value of 50 British Pounds by NewLoops. The contest is active between the 14th April 2017 till 14th May 2017. 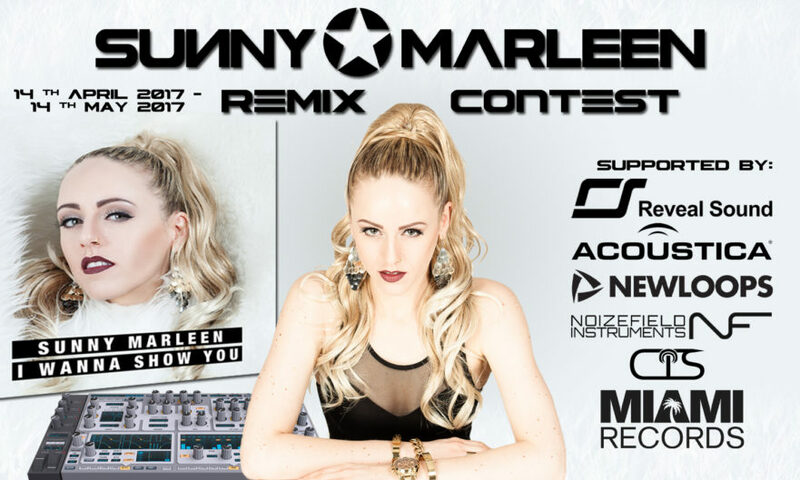 The official contest rules can be found on the Original Remix Contest Page!